Étude Op. 10, No. 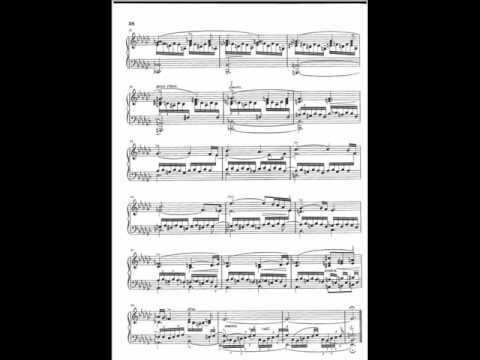 6, in E-flat minor, is a study for solo piano composed by Frédéric Chopin in 1830. 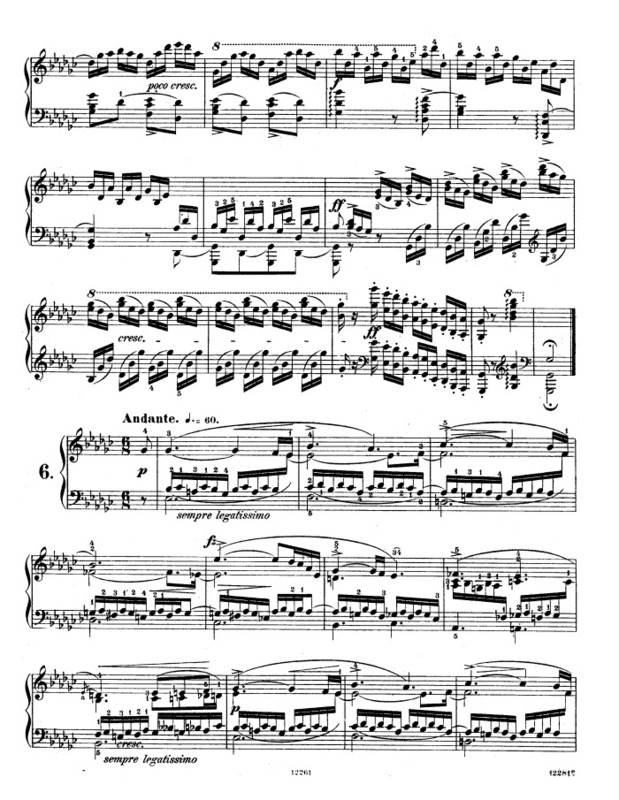 It was first published in 1833 in France, Germany, and England as the sixth piece of his Études Op. 10. 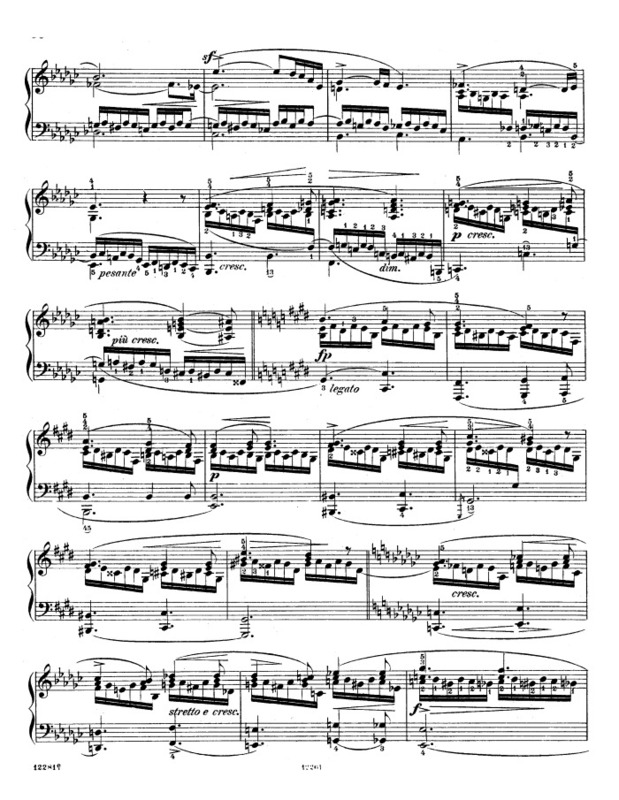 The tempo Andante in 6/8 and con molto espressione indicate a more moderate playing speed than Chopin's other études with the exception of Op. 10, No. 3 and Op. 25, No. 7. 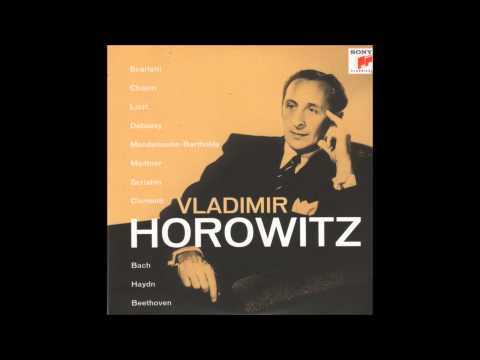 This étude focuses on expressivity and chromatic structuring of the melody as well as polyphonic texture.